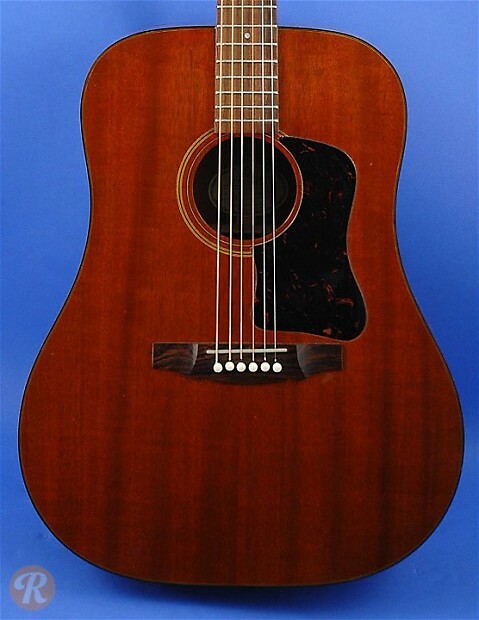 The Mahogany D-25 dreadnought was introduced in 1968 as the Bluegrass D-25. 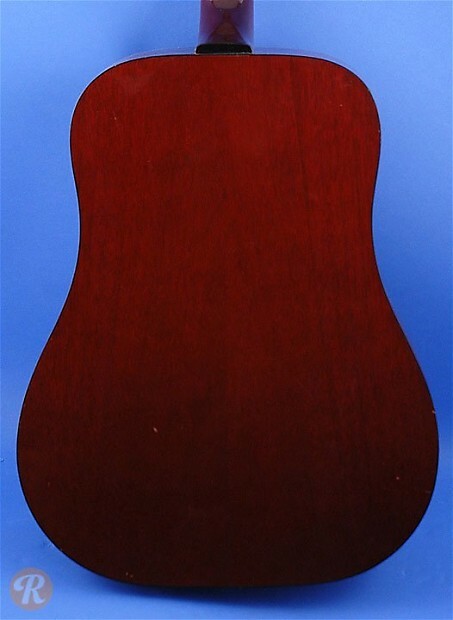 The model remained a budget-friendly mainstay of the Guild acoustic lineup for decades, with major changes coming in 1975 when a Spruce top (died to look like Mahogany was introduced). Though the D-25 was discounted at the end of the '90s, contemporary imported equivalents do exist under the Guild brand.